For Tchibo, this passion for coffee is the obligation to do everything conceivable so we can give it our ultimate best. Tchibo offers excellent taste and outstanding quality thought's it many different offers to satisfy the needs and desires of customers both in and out of home. 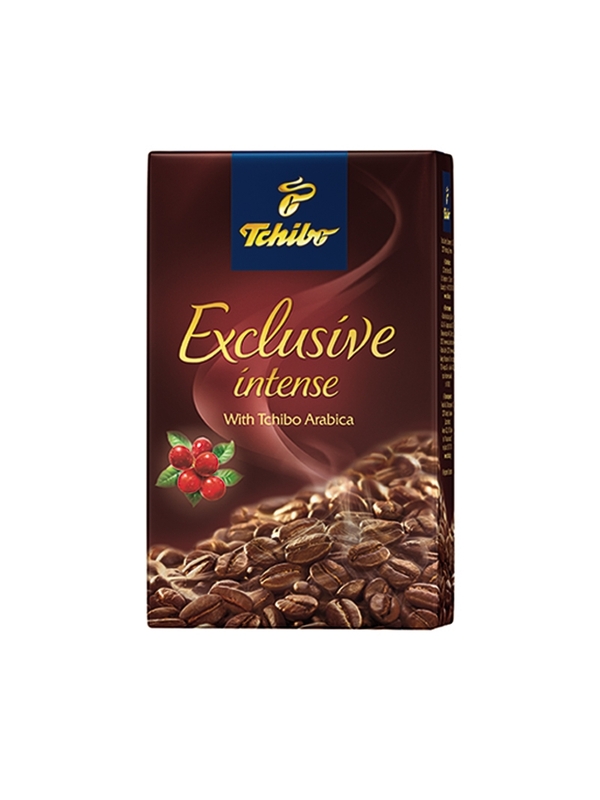 Tchibo coffee products: a wide and diverse range offers coffee in all its modern aspects—from coffee for every day to sophisticated coffee specialties and innovative coffee products. 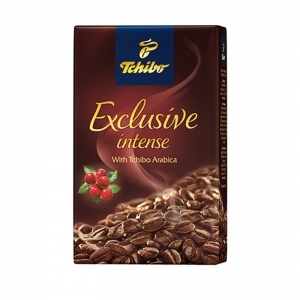 Tchibo is the most diverse and competent coffee brand.